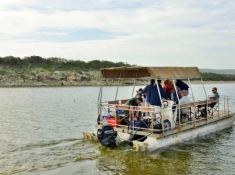 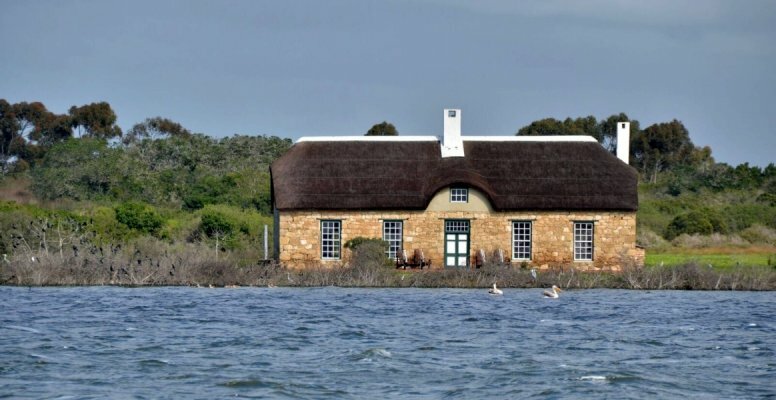 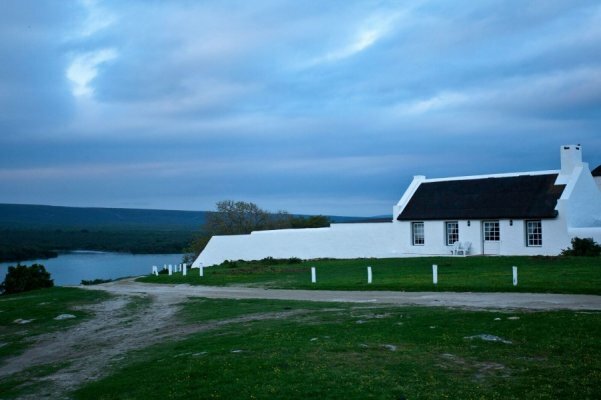 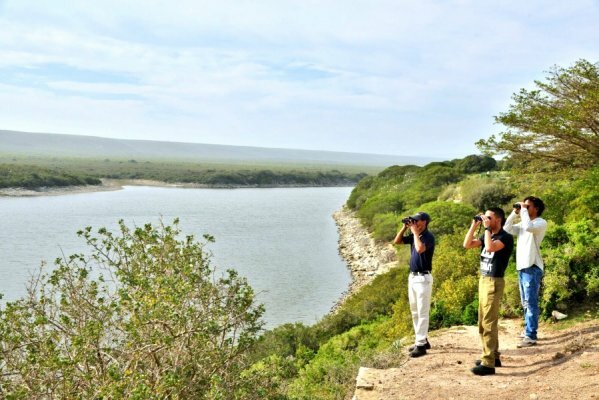 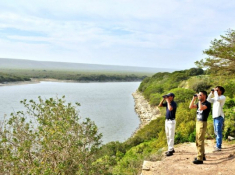 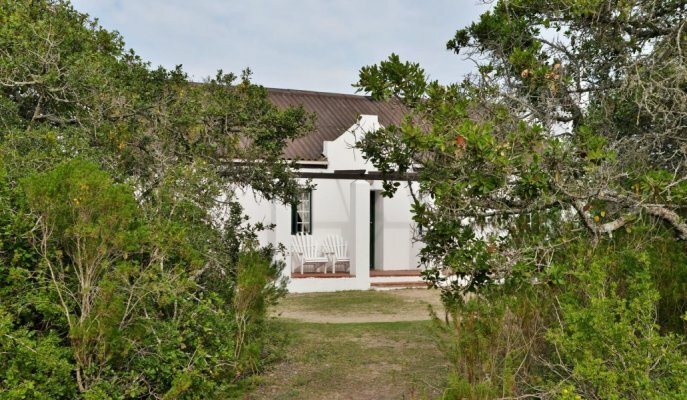 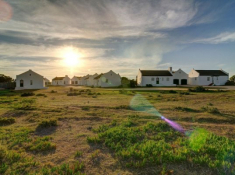 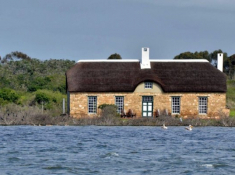 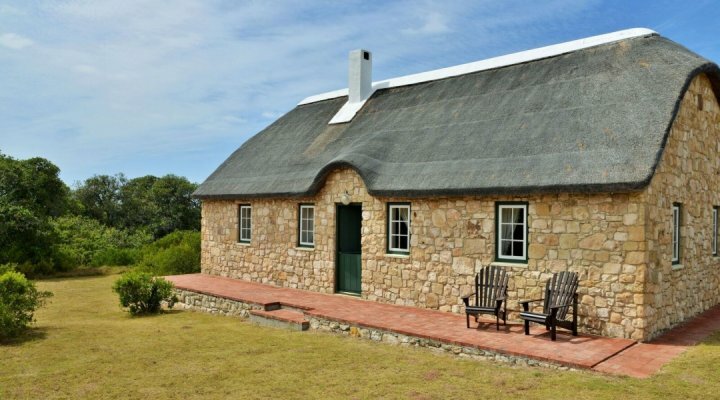 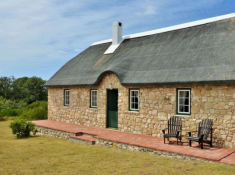 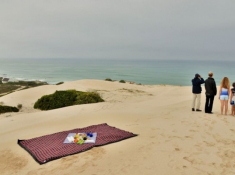 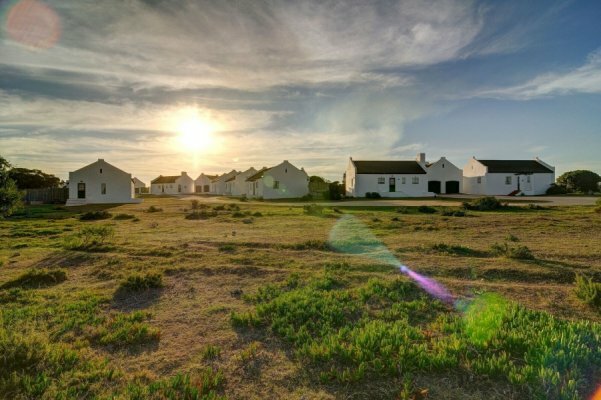 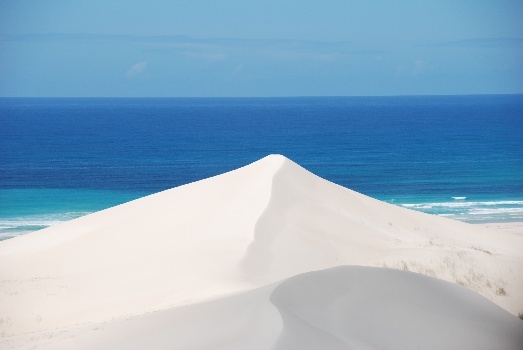 De Hoop Collection is an appealing variety of getaway accommodation in De Hoop Nature Reserve – an ecological treasure offering a superb outdoor experience in the Western Cape. 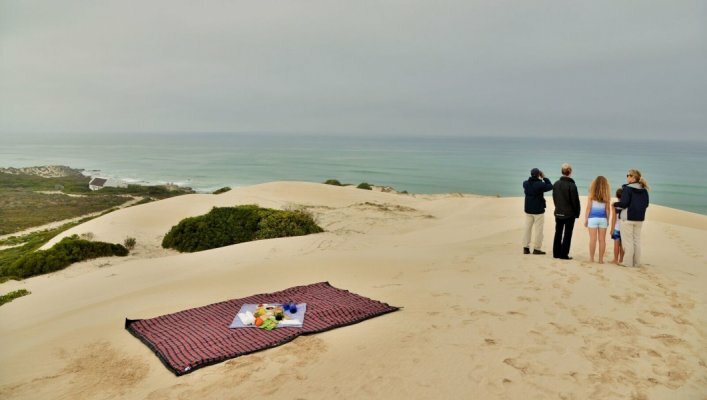 A spectacular kaleidoscope of nature is made up of sea, sand dunes, vlei, rare fynbos, diverse antelope, abundant birdlife and mountains. 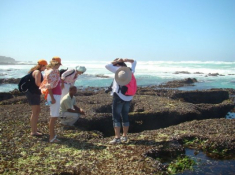 Guests have a choice of day walks along a pristine and breathtaking coastline, or through the rare fynbos. 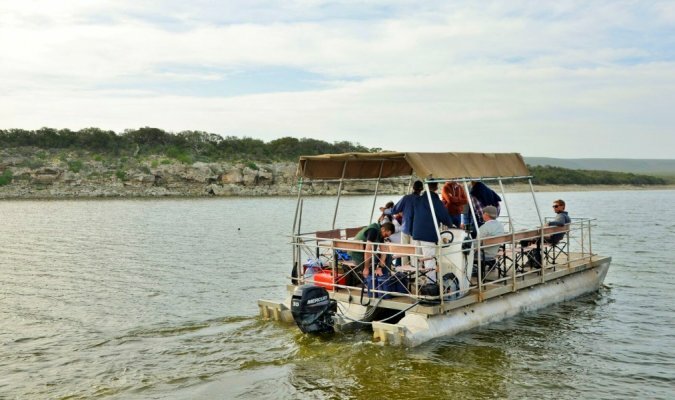 Scenic biking and game drives are also part of the experience. 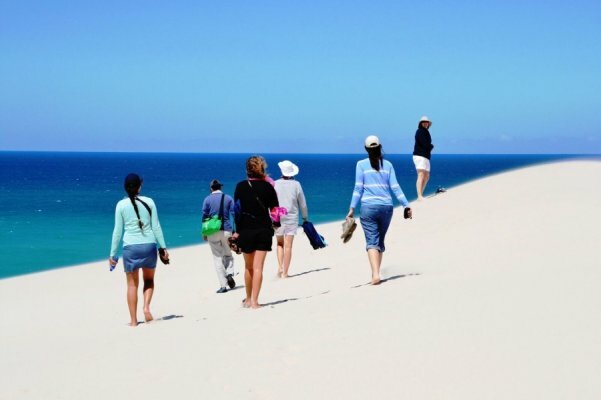 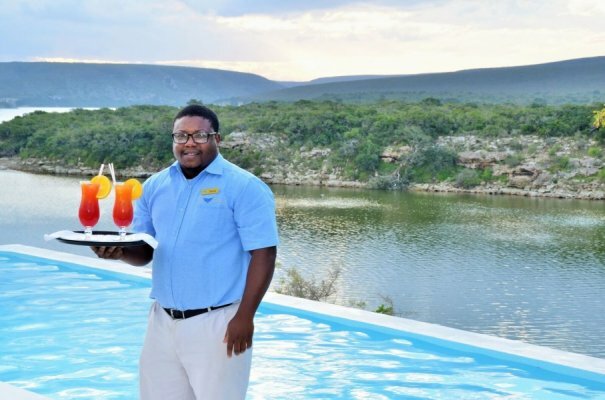 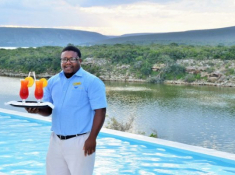 Be at leisure on the beach, snorkel in turquoise rock pools, and be sure not to miss the seasonal whale watching that is one of the highlights at De Hoop. 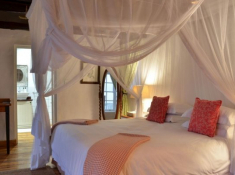 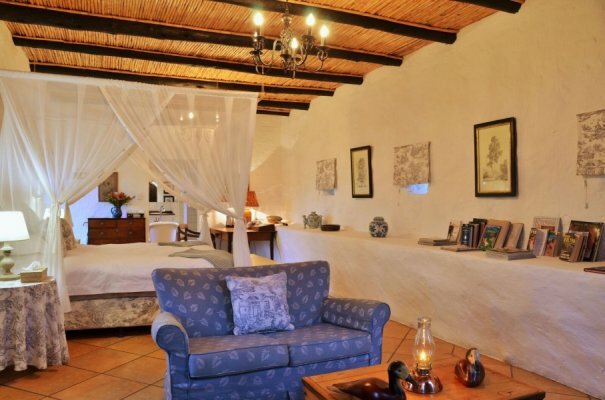 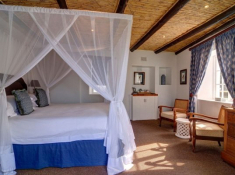 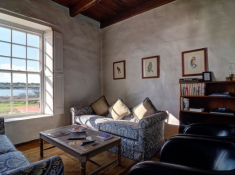 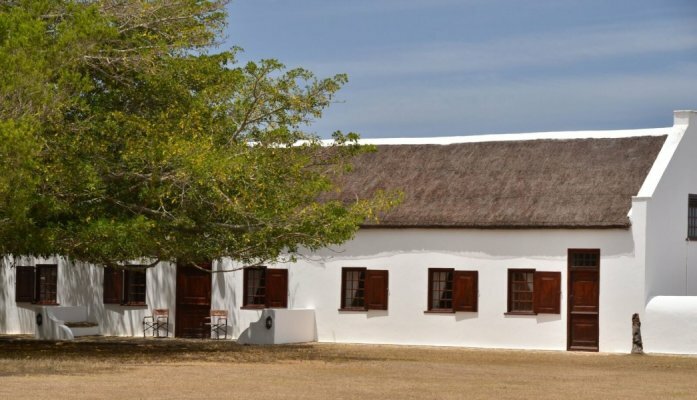 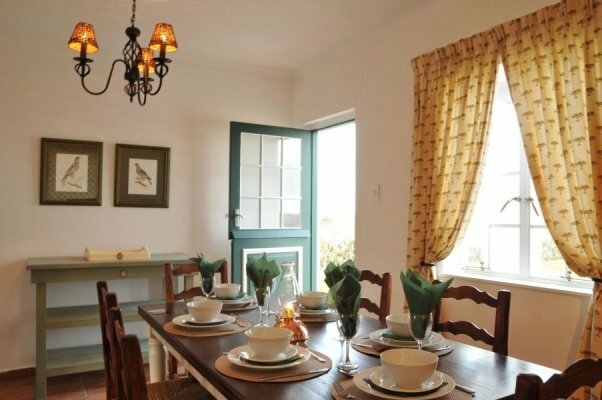 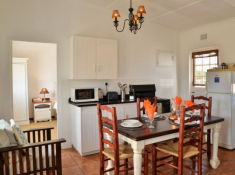 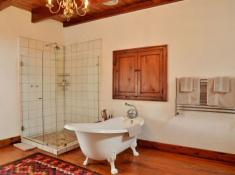 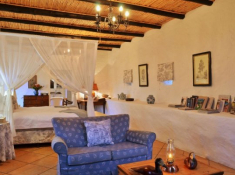 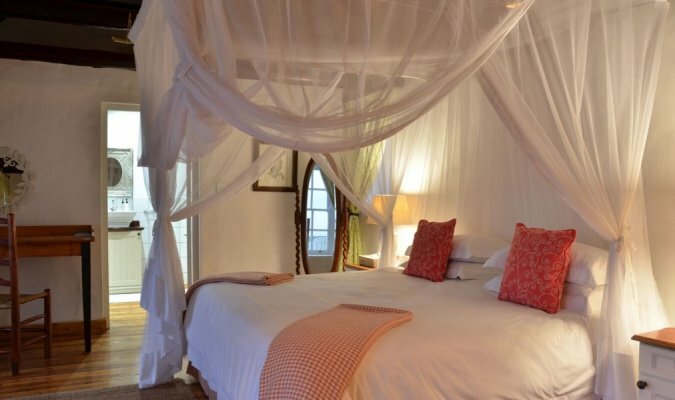 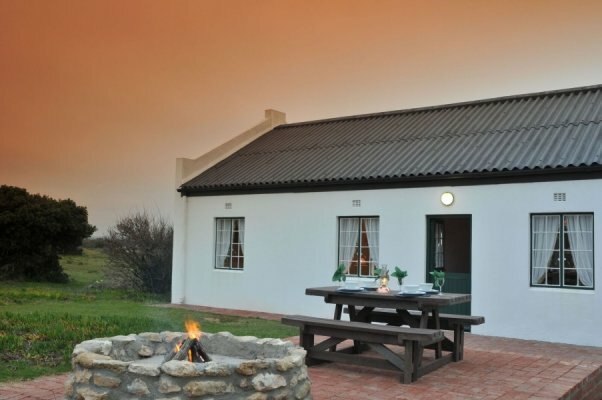 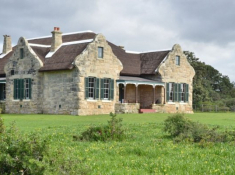 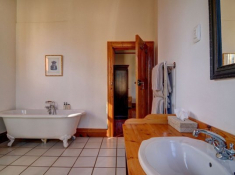 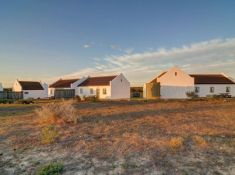 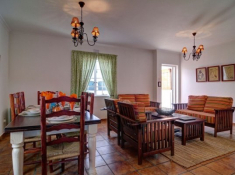 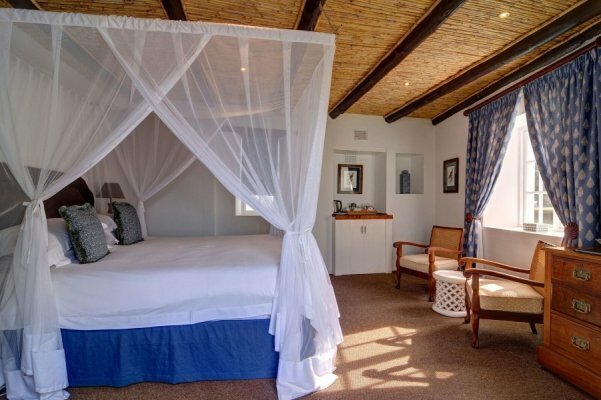 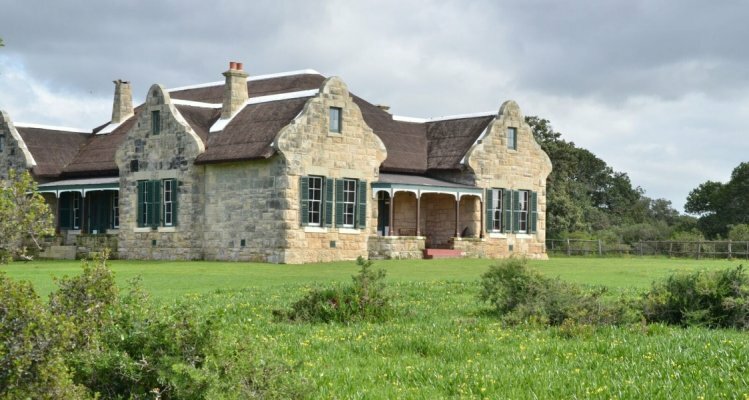 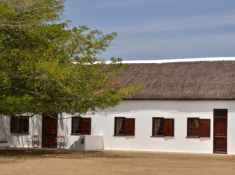 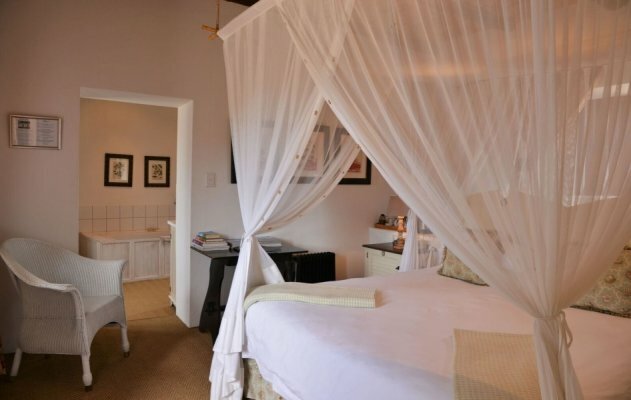 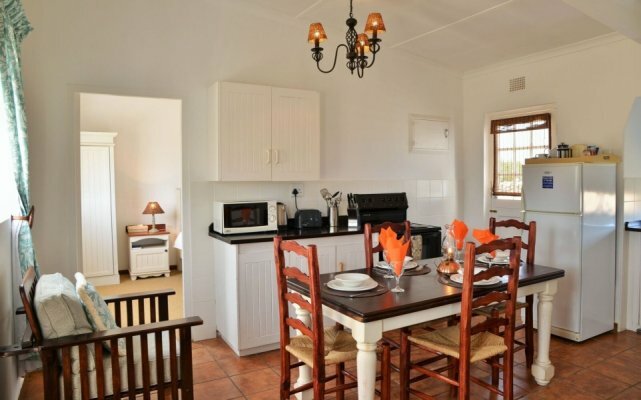 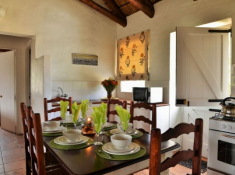 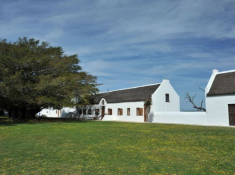 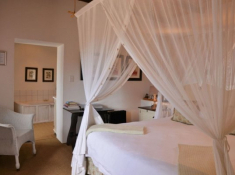 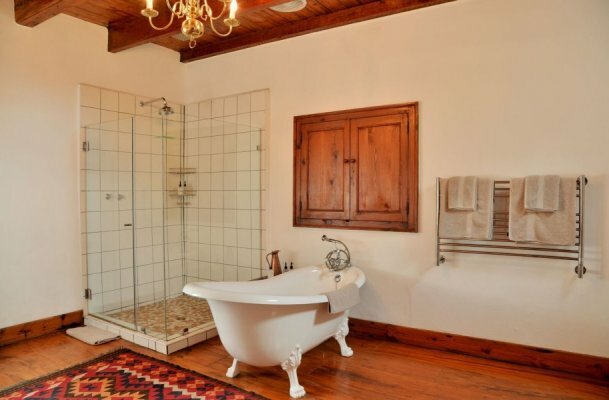 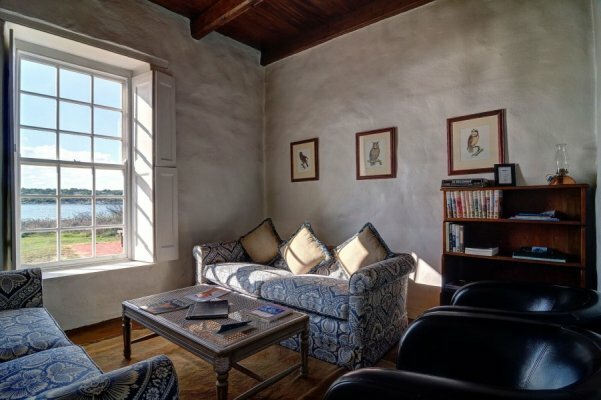 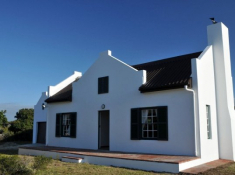 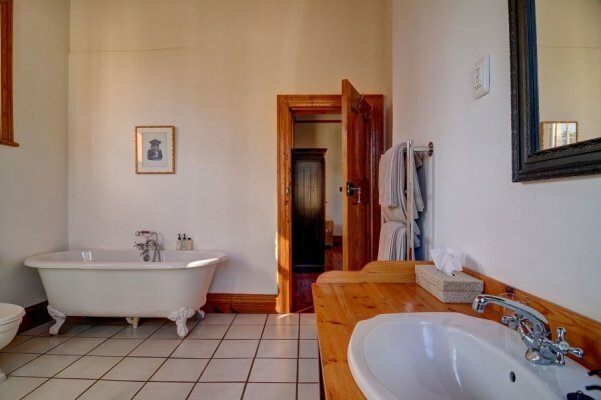 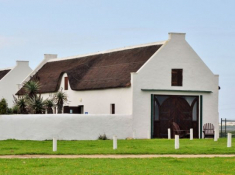 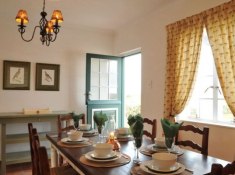 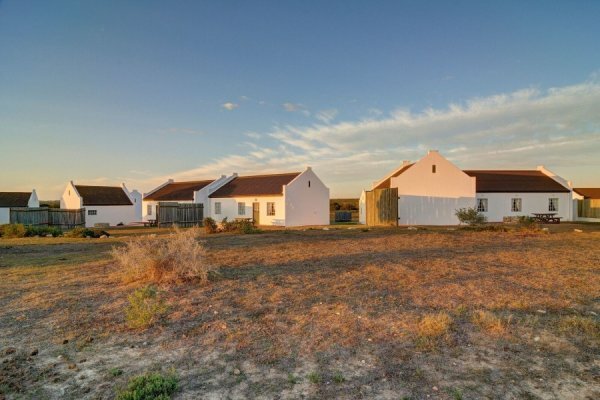 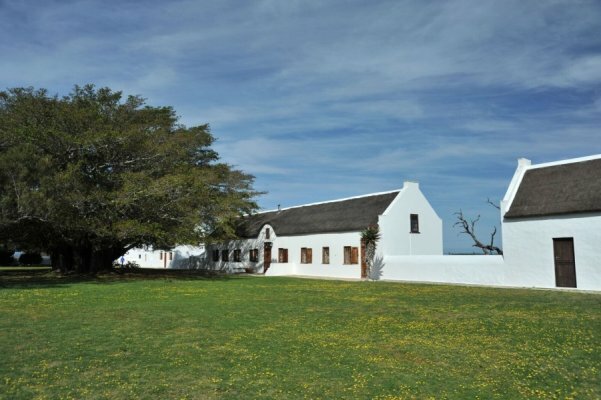 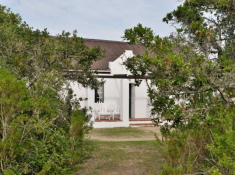 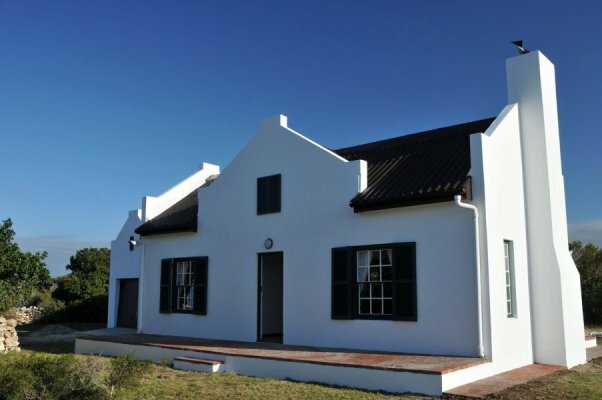 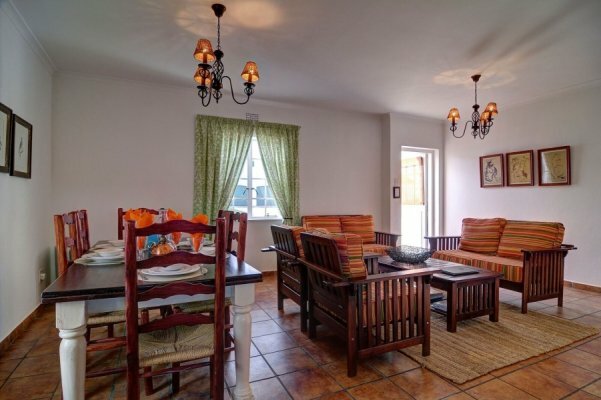 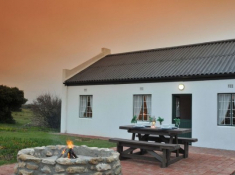 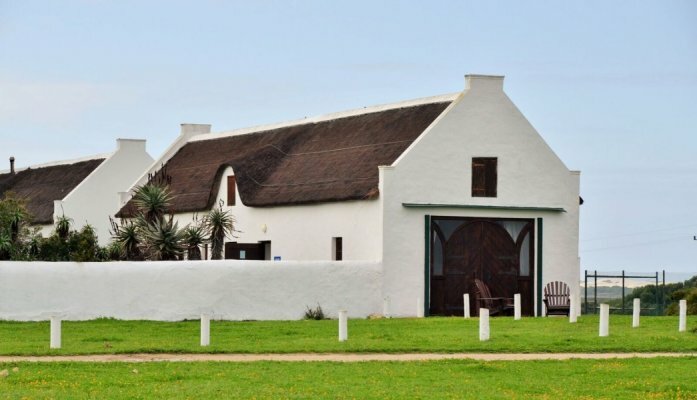 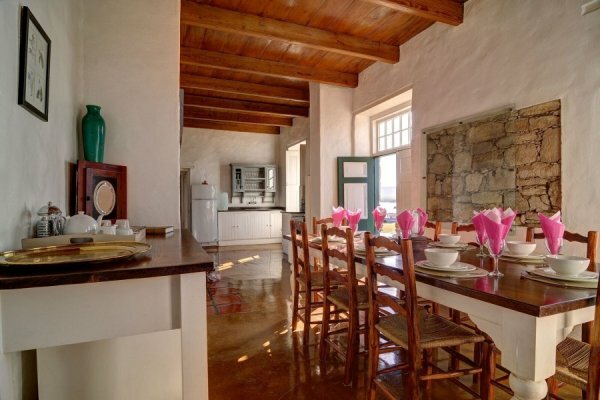 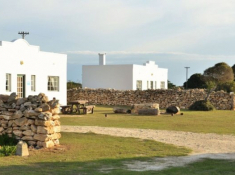 The De Hoop Collection offers a wide range of affordable self-catering accommodation and luxury, fully catered stays. 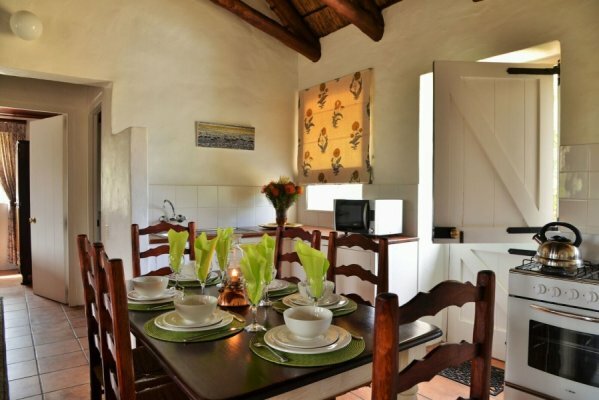 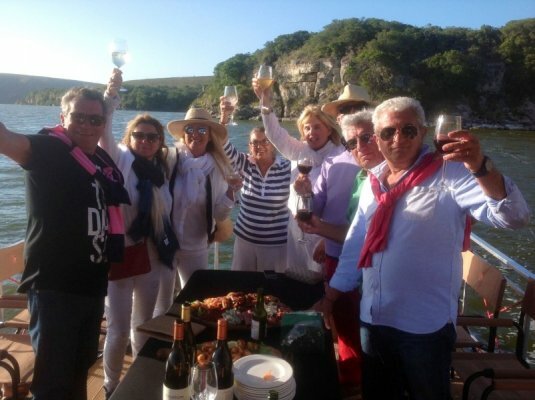 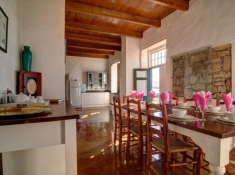 The range of accommodation caters to travellers in search of a comfortable but affordable getaway, as well as people who enjoy a luxury nature break, and wedding parties looking for an unbeatable setting. 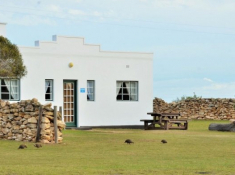 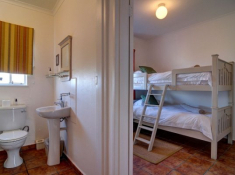 WINTER SPECIAL: Reduced rate of R1900-00 per 6-sleeper self-catering unit per night in De Hoop Village, usual price R3171-00. 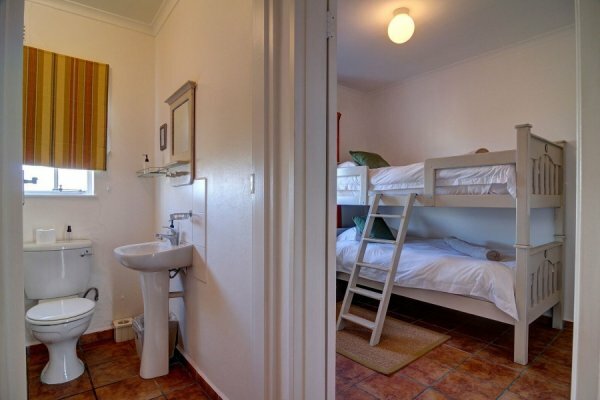 Subject to availability and excluding events weekends. 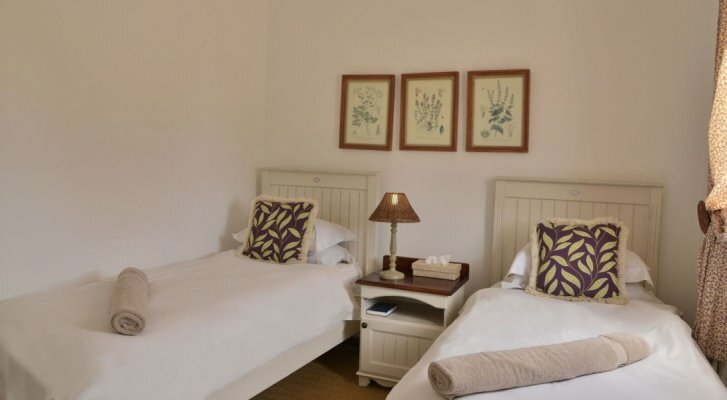 Valid for travel May - July 2019. 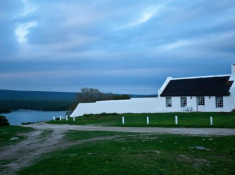 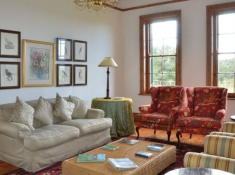 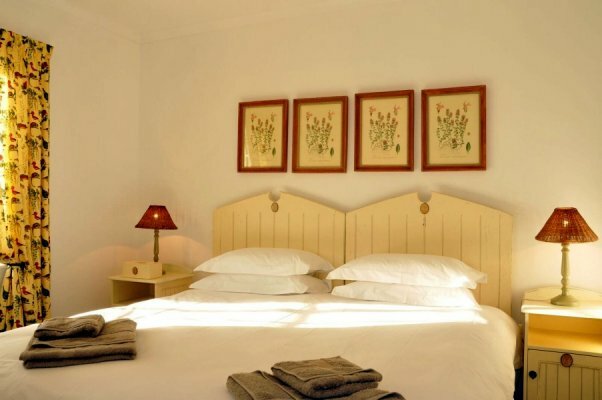 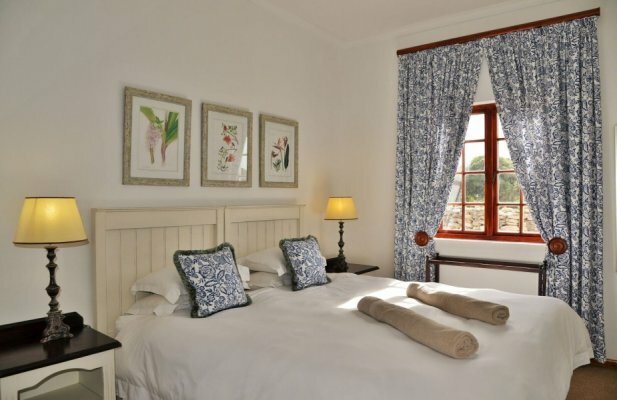 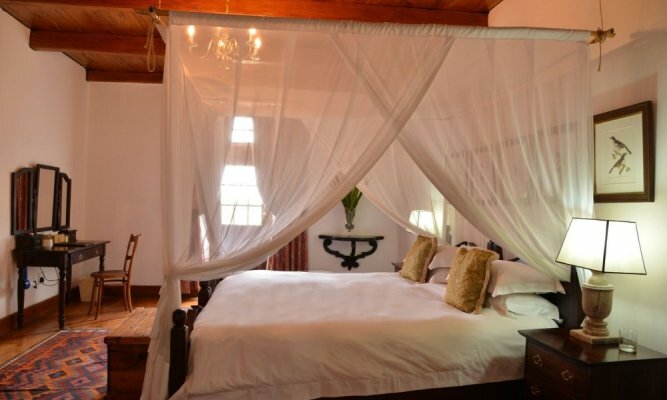 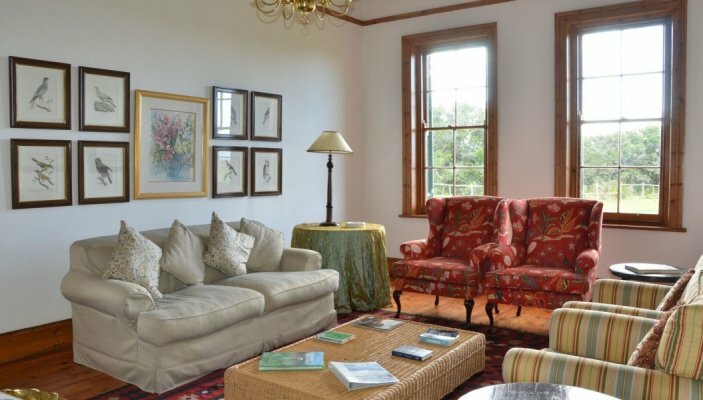 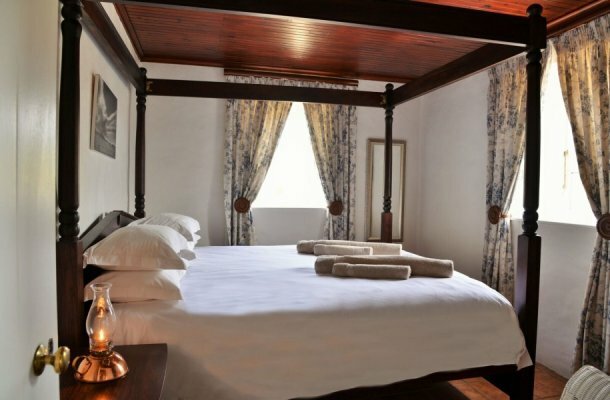 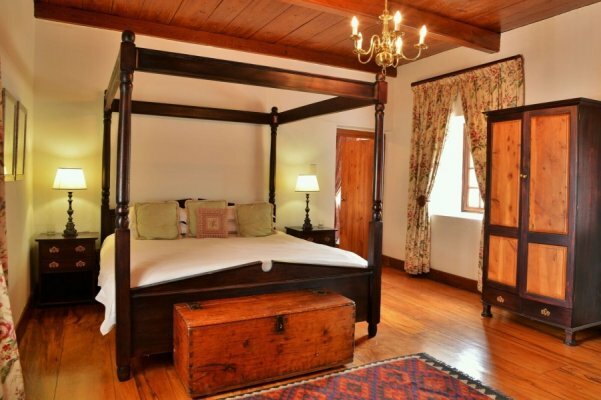 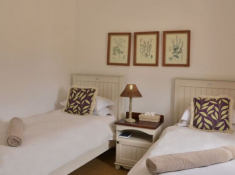 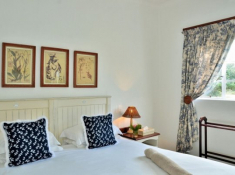 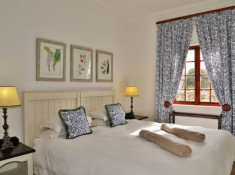 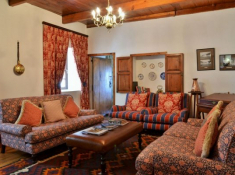 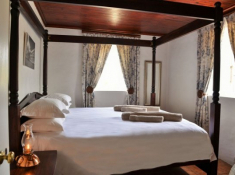 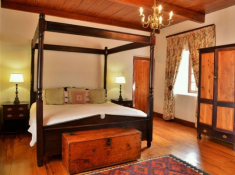 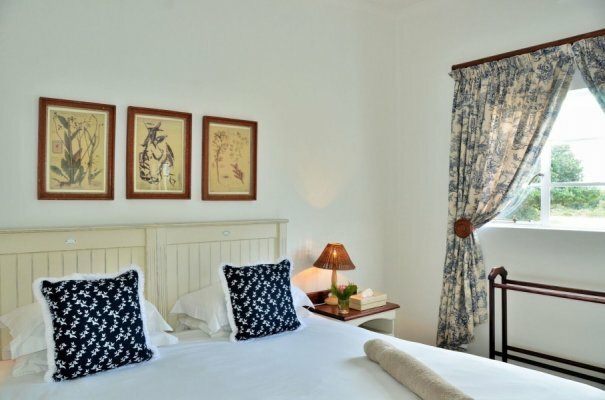 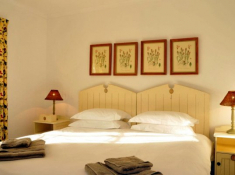 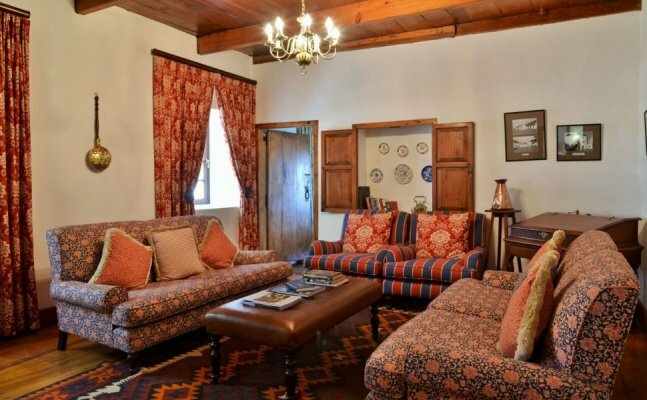 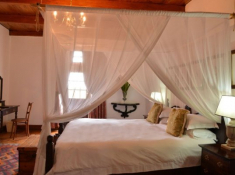 De Hoop Collection accommodates 50 delegates in the Cloete Room. 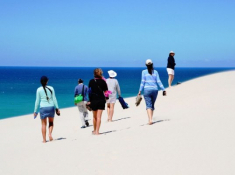 A wonderful range of team building activities are available.